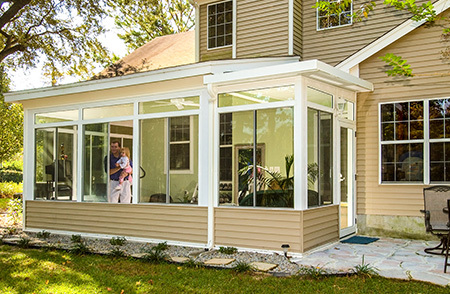 The patio covers that SRA Home Products installs in Willow Grove and King of Prussia, Pennsylvania, allow homeowners to better enjoy their patios by providing them with relief from the heat and harmful UV rays of the sun. 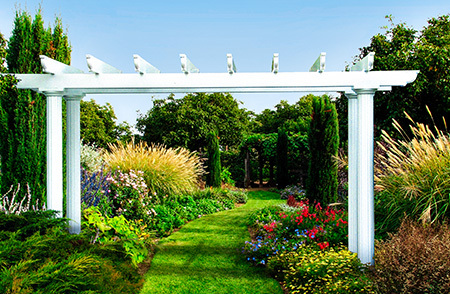 We are committed to giving homeowners the best value for their dollar, which is why we only install these covers from TEMO, a manufacturer that is well known for producing innovative outdoor living products with outstanding features. At SRA Home Products, we not only provide the finest patio covers, but also the best installation services. All of the technicians on our team are factory trained and have years of experience installing outdoor products from TEMO, so you can be sure that, by choosing us, you’ll get the most out of your investment. SRA Home Products is proud to be a family-owned and -operated company that has served countless homeowners since 1988. 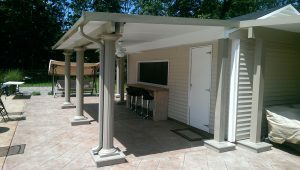 To learn more about the patio covers we install in Willow Grove and King of Prussia, PA, contact us today.